AC Infinity White Ventilation Grille 6'', for PC Computer AV Electronic Cabinets, replacement grille for AIRPLATE S3/T3 by AC Infinity at The Met Theatre. MPN: AI-MFW3. Hurry! Limited time offer. Offer valid only while supplies last. 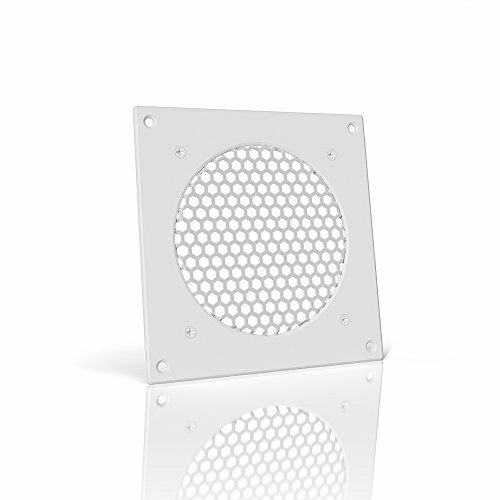 Overview The Cabinet Ventilation Grille is a 6.3 by 6.3 inch metal grille that can be installed into cabinets and walls to help increase ventilation.